Unibank is a provider of home loans, credit cards, accounts, loans and insurance. Here’s a snapshot of Unibank’s variable home loans currently on offer for a loan amount of $600,000 in New South Wales. Please note that this table is formulated based on paying both principal and interest and results are sorted by our Star Rating (highest to lowest). 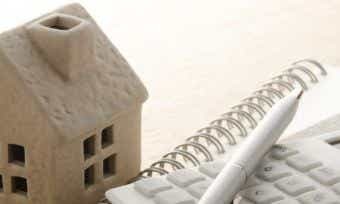 To compare other home loans, please click here. What types of home loans does Unibank offer? 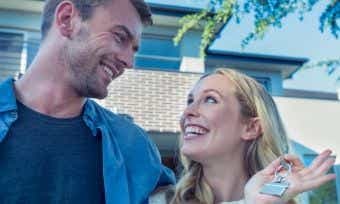 Applying for a Unibank home loan is a simple process; just compare home loans on the Canstar website and apply online on the Unibank website for the loan of your choice. You can also call Unibank on 1800 864 864 on weekdays to speak to a home loan expert or find a mobile lender on the Unibank website who can visit you when it’s convenient to discuss lending advice. What are the requirements to apply for a Unibank home loan? What are the payment options for a Unibank home loan? Unibank offers you the option of making weekly or fortnightly payments on your home loan. As with most banks, interest is calculated daily on your remaining principal; this means that any payment you make before your monthly due date will reduce your principal, and thus reduce the amount of interest you have to pay. Unibank allows extra repayments on its variable interest home loans. You can also make lump sum repayments at any time, and any extra payments are available for redraw (withdrawal from your loan) at no cost if you change your mind. Terms and conditions apply; contact your lender for details. 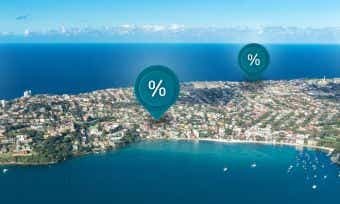 Are redraw facilities offered on Unibank home loans? Yes, Unibank’s variable rate home loans offer a redraw facility. Fees and charges may apply to use of a redraw facility; contact your lender for details or learn more about redraw facilities here. Unibank is an Australian bank dedicated to serving the needs of customers in the university sector. Founded in 1964 as the University Staff Credit Society Limited, Unibank today remains a customer-owned credit union and is run to benefit its members, meaning it channels part of its profits back into the business to improve products and services. Whether you’re a staff member, student or alumnus, Unibank offers banking products tailored to all those involved in the university sector. Unibank membership is open to current or retired employees, graduates and post-graduates and current students of an Australian University, as well as family members of members (i.e. shareholders) of the Bank. Becoming a member of Unibank costs just $10. Certain Unibank home loans received a 5-Star Rating from Canstar in our March 2017 Star Ratings; see our home loans comparison pages for details.